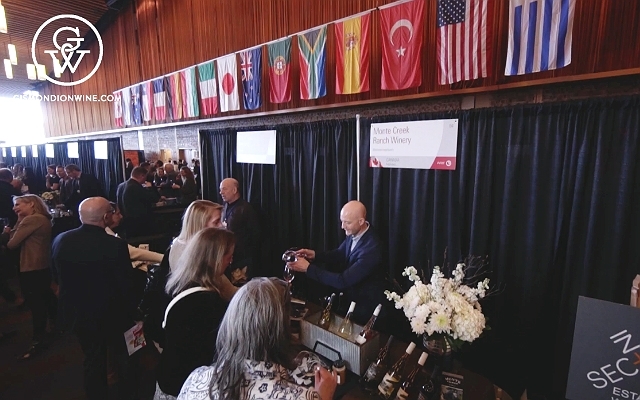 Monte Creek Ranch Winery is at the Vancouver International Wine Festival for the first time. Which is fitting as it's challenging the edges of cool climate viticulture in the newly forged British Columbia wine region, Thompson Valley. Anthony Gismondi visits with winemaker Galen Barnhardt at his VIWF booth below.